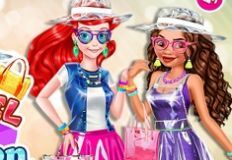 The first batch of this new day is about to end, girls, but you don't have to worry, girls, because this doesn't mean that the game day will stop here, there are so many more new fun games for you to play, games in which you are going to play with all of your beloved cartoon characters. 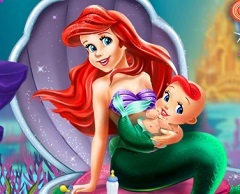 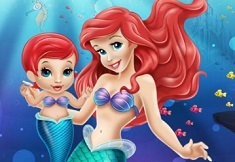 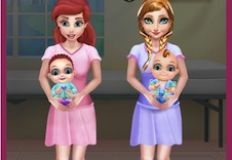 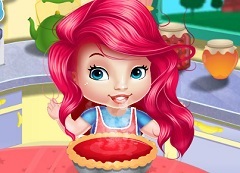 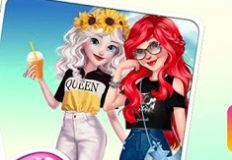 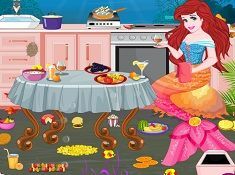 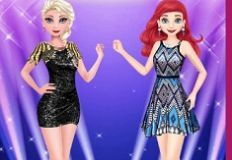 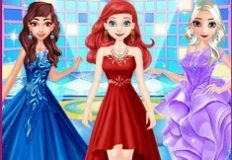 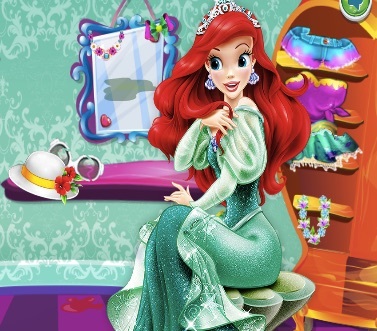 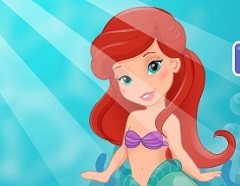 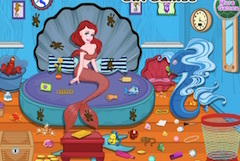 Meet beautiful Baby Ariel, girls, as today, the following game will have Baby Ariel as the main character, and we know that you are really excited to be able to play with her this beautiful game called Baby Ariel Bathroom Cleaning. 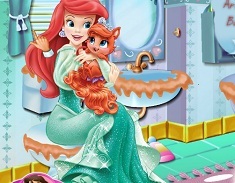 Baby Ariel's bathroom is a mess, and she needs to clean this room up before her parents come home, so, will you please help her to do this chore? 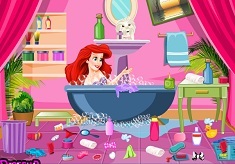 Use every cleaning too to help you clean up the bathroom and the mess within. 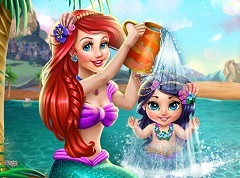 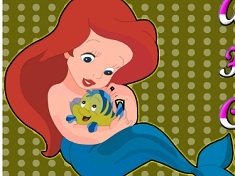 Enjoy another amazing game with baby Ariel, girls!